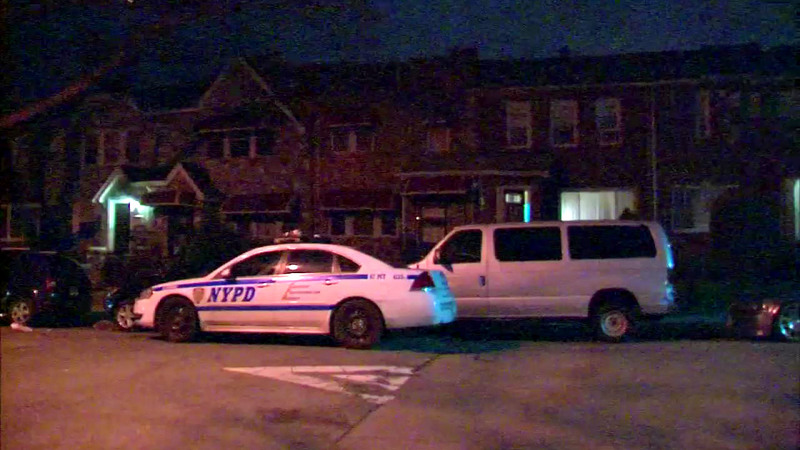 EAST FLATBUSH, Brooklyn (WABC) -- A neighbor has been arrested and charged in the murder of an elderly woman found dead in her Brooklyn home earlier this week. Tamisha Harper, 43, of Brooklyn, is accused of using her hands to strangle 78-year-old Pierre-Jacques. Police said the two were involved in some sort of dispute. 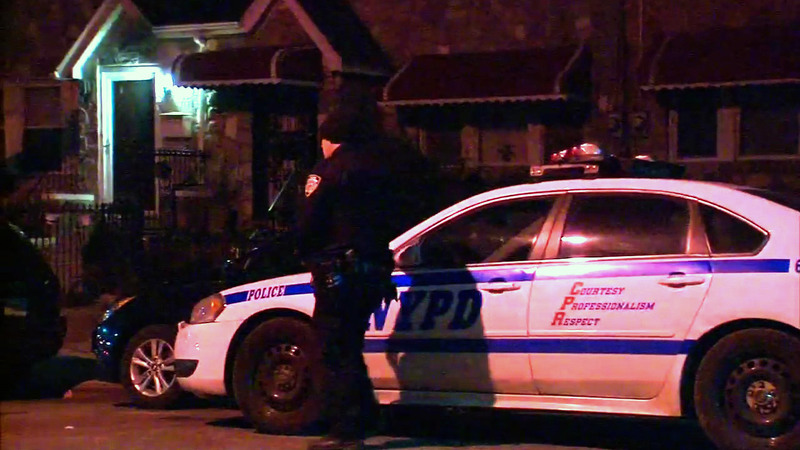 Pierre-Jacques' granddaughter found her in the bedroom of her Troy Avenue home in the East Flatbush section at about 10 p.m. Monday. Detectives said she had head trauma and a ball-peen hammer was found near her body. The medical examiner said manual strangulation is what cause her death, and it was ruled a homicide. Harper was taken into custody Wednesday. She's being held without bail. Her next court hearing is scheduled for March 7.